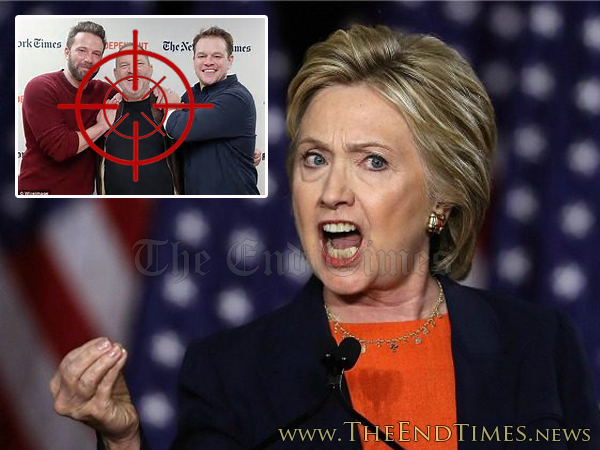 WASHINGTON, DC – With the Harvey Weinstein serial sexual predator story only seeming to grow in scope and magnitude, former Secretary of State and failed Democrat nominee for President Hillary Clinton has been compelled to issue a statement effectively warning Americans not to tolerate the behavior of any serial sexual predator not named Bill Clinton. When asked what the difference was between the decades of Weinstein’s reported abuses and the eerily similar record of reported abuses in Bill Clinton’s past, Ms. Diversion just sort of sat there and pretended not to hear the question.